Still on the issue of the Sarstoon, Guatemala’s Ministry of Foreign Affairs has responded fast and furious to a release from the CARICOM Secretariat in which the region expresses support for Belize in the backdrop of the recent incursions in the Sarstoon by the Guatemalan Armed Forces. The GAF blocked the Belize Territorial Volunteers and acted hostile and threatening on March twelfth, 2016. CARICOM made the point that while the GAF claimed that the Sarstoon belongs to them, the mid channel of the river is the agreed border between Guatemala and the UK long before Belize became an independent nation in 1981. 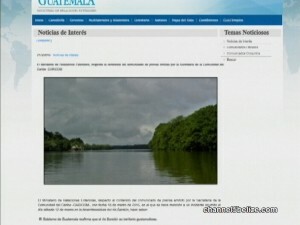 In a response dated March eighteenth, Guatemala is reiterating its so-called sovereignty over the Sarstoon. The Guatemalan release makes the following three points which we quote: First, the government of Guatemala re-affirms that the Sarstoon is Guatemalan territory. Second, Guatemala reiterates that there was no provocation by its authorities toward the crew of a Belizean vessel and instead they were only requested to follow the usual security protocols implemented in the Sarstoon. Third, in relation to what CARICOM says is the “southern border of Belize,” the Government of Guatemala reiterates that it has denounced the 1859 boundary treaty between Britain and Guatemala with respect to “British Honduras” due to what it claims was a breach of clause seven of the treaty by Great Britain and Northern Ireland. That treaty’s expiration was renounced by Guatemala’s Congress, via decree number two hundred and twenty-four on April ninth, 1946. And lastly, it re-affirms that it will continue to exercise sovereignty over the Sarstoon River until the territorial, insular and maritime differendum between the countries is resolved before the International Court of Justice. This is just another maneuver by Guatemala to pressure Belizeans into going to the ICJ, where everything will be fixed by the Guatemalan government and corrupt Belizean politicians to have it Guatemala´s way. Resist Belizeans, use your intelligence, energy and solid patriotism to counter Guatemala’s strategy. El río Sarstún, es territorio de Guatemala, esta bajo soberanía de Guatemala. Belice no tiene derecho de navegación sobre el río sarstún, no existe ningún tratado que otorgue el derecho de navegación sobre el río Sarstún, a Belice. Guatemala si tiene derecho de navegación por los ríos Hondo, Belice y Sibún, por que así se establece en los tratados de 1873 y 1876. derechos de navegación que no los excluye ningún tratado posterior. 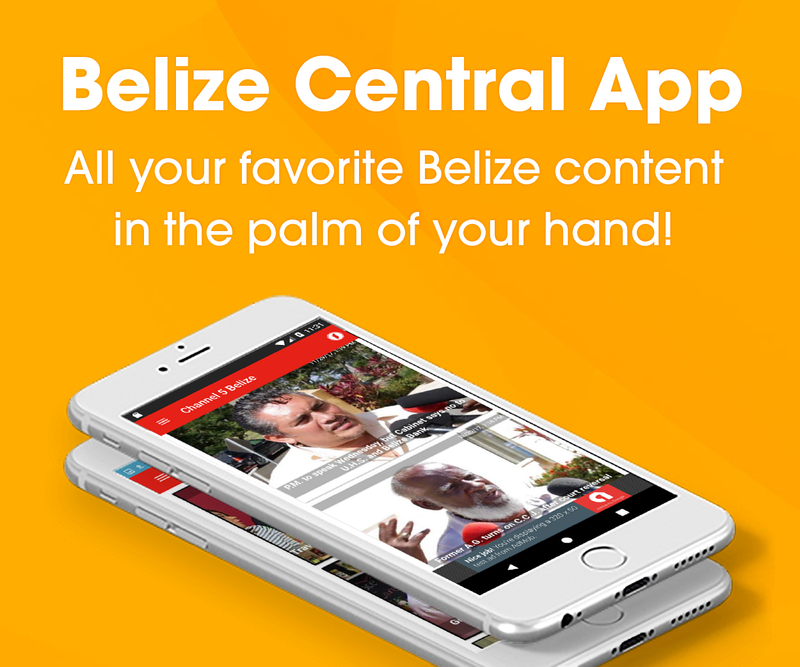 No se meta y no opine en ningun periodico de Belize, si ud esta aqui en Belize no sera porque vino a matar su hambre? Y si esta en Chapinlandia que hace opinando en esta pagina Beliceña? Preocupese mejor en que ese comediante que tienen de presidente no los agarren a ustedes de PAYASOS!!!! playo!!!! Son los beliceños, los que están invadiendo territorio guatemalteco en el río Sarstún, que es de Guatemala, para que a consecuencia de la invasión de los beliceños, se de un enfrentamiento militar, para no llevar el Diferendo territorial, insular y marítimo a la Corte Internacional de Justicia. El tratado de 1859, no le otorga a Belice derecho de navegación sobre el río Sarstún. Espero lean los tratados y luego comentan.